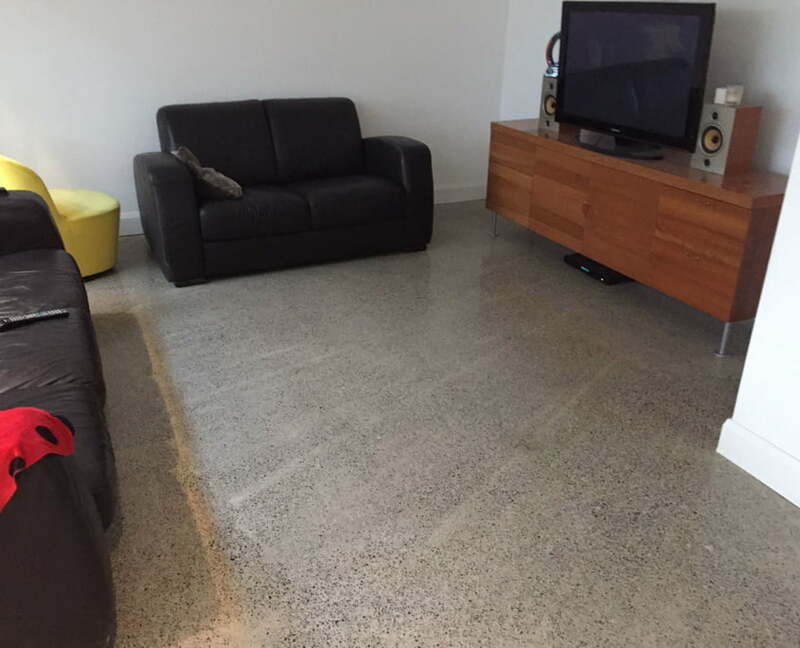 Polishing concrete creates a very flat and smooth surface, which is aesthetically beautiful and eco-friendly. 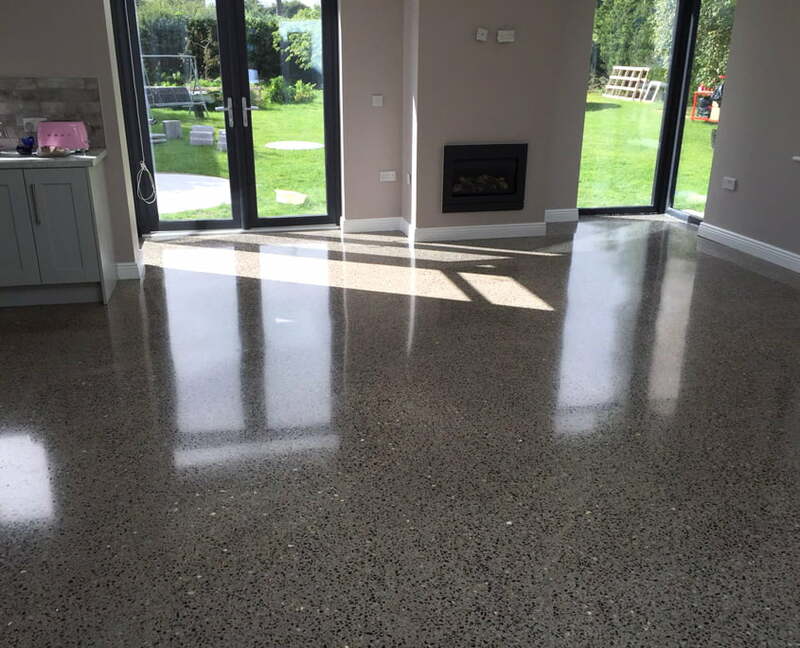 Polished concrete flooring is used in a variety of different settings and is typically chosen for its decorative qualities, low maintenance requirements and durability. Despite the smooth look of polished concrete, it is no more slippery than other types of flooring. It is virtually maintenance free – it can be swept, vacuumed, or mopped clean and won’t require more intensive intervention. After polishing, dirty grey floors are transformed into shining, easy to clean, environmentally-friendly and durable surfaces. A polished concrete floor provides an extremely high-quality finish similar in appearance to marble or terrazzo. 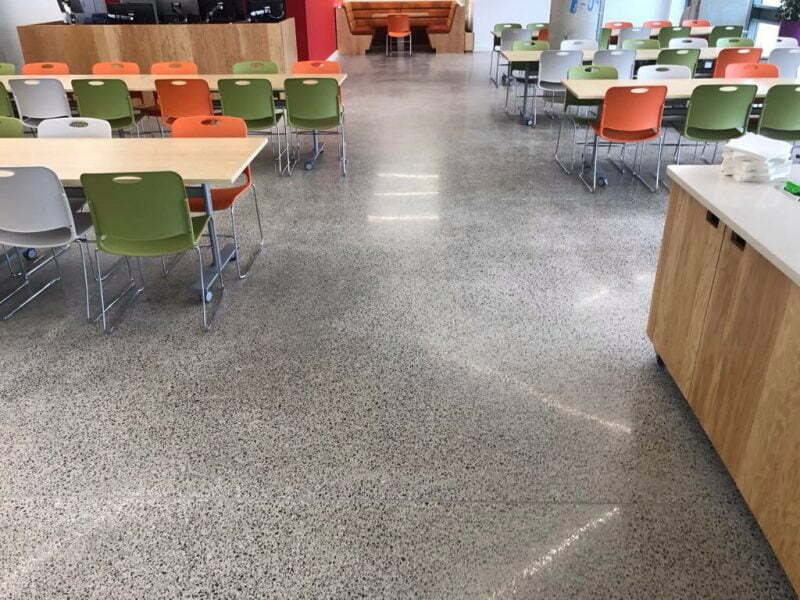 With a life cycle cost of up to 60% less than any traditional floor covering, polished concrete gives you a stunning architectural floor that will last the lifetime of your building. Grinding the concrete down until the aggregates appear. Consolidating the concrete with a special impregnator. This process causes a chemical change with the result of a higher hardness of the floor. Honing and polishing to produce a high gloss shine on the surface. Each step in the process increases the shine and reflectivity of the surface. As it is a multi-step process, clients can review the floor at the various stages of grinding to determine the level of shine required. Colours and cut glass can be added to new concrete to suit your aesthetic requirements. Highly resistant to wear, scratches and most chemicals, with a long life-span. Hard and strong. No unnecessary vibrations. Perfect for truck traffic. Natural, dust-free and hypo-allergenic. 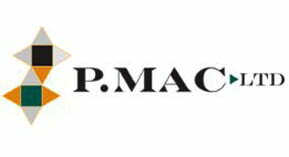 Doesn’t harbour bacteria, mould or fungi. No need for solvents or coatings – allowing moisture to evaporate through. Fantastic, high-gloss or “wet look” finish. Polished concrete looks like polished stone. Can be combined with coloured concrete, or coloured aggregates, for a unique stunning look. By adding coloured aggregates, it is possible to achieve a very elegant appearance in different variations. Crushed, coloured glass can be “seeded” into the top layer of fresh concrete so that the grinding, honing and polishing process reveals the glass pieces. It’s also possible to cut artificial joints into the concrete and grout them with contrasting colours. The flat surface of a polished concrete floor greatly decreases the vibrations that otherwise occur with forklifts. This reduces the need for maintenance on wearing parts such as tyres and transmission. The absence of an electrical isolating covering reduces the stress on electronic components caused by ESD-disturbances. The benefits in the working environment are even greater for the employees: the problems with heavy staining from tyre marks on epoxy floors don’t happen with polished concrete, as it doesn’t bind rubber marks at all (so the floor can be kept clean with a minimum of effort and minimum cleaning products). The reflectivity properties of concrete are important for boutiques, nightclubs, offices, restaurants, retail stores, showrooms, and other public facilities that wish to project a bright, clean and professional image. You can replicate the look of natural stones with a mirror-like finish (such as polished granite and marble) by using chemical stain and the artificial joints technique. The easy maintenance of concrete is key in high-traffic areas where trolleys are used – such as airports, hotels, supermarkets and warehouses – eliminating the need for waxes. The non-allergic properties are important for hospitals, private residences, schools, etc. The glossy surface resists the marks of forklift truck tyres and staining from chemicals and oil on industrial floors. This versatility and toughness makes the concrete an ideal and ultimate flooring material for most floor applications. Maintaining the shine requires only minimal effort. Just clean the floor regularly with a damp mop to remove grit, and use a suitable cleaner to enhance the shine. With basic cleaning, the floor will keep its lustre for years. In high-traffic areas, sometimes buffing the floor with a floor pad will be required. Should more intervention be required, the floor can be lightly re-polished after a couple of years.